Nebraska didn't just host a number of its top targets for the 2019 and 2020 class this weekend. 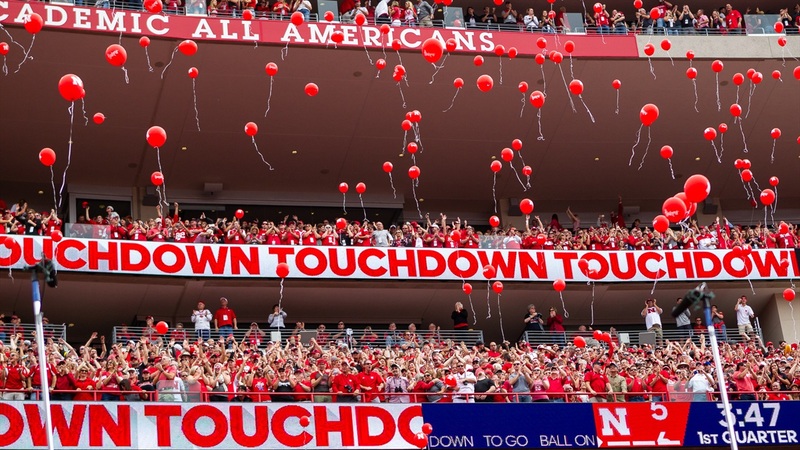 The Huskers also hosted a number of their 2019 commits. Inside linebacker commit, 3-star (HV Rating: 87.9) Jackson Hannah‍ from Nashville, Tennessee, was in attendance for the Colorado game on an official visit. Hannah caught up with Hail Varsity on his thoughts from his first game day at Memorial Stadium, which linebacker he watched closely during the game and why he can’t wait to get back inside the stadium as a player.